Lets us help you stay on track so you can focus on running your business. Keeping up with your financials can be time consuming when you are focused on business growth and promoting your awesome idea in the marketplace! Let us help take the burden away. 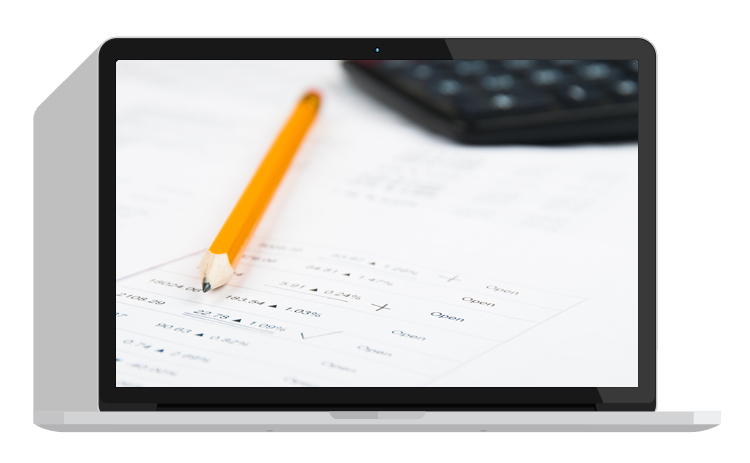 We will put together a custom bookkeeping package to meet your needs.